Stay dry and safe with Belleville 8 In. 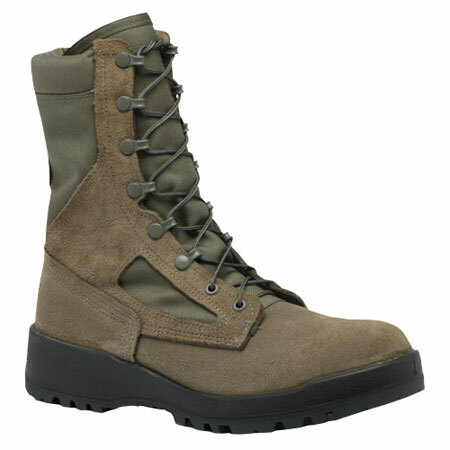 650ST USAF Waterproof Safety Toe Boot. U.S. Air Force Uniform Approved.